Whilst I’ve personally had a pretty crap experience with Sportsbet there is no doubt they have achieved a lot. The following is a transcript of a presentation by Luke Rattigan, Chief Operating Officer that was presented at the World Forum Disrupt in Sydney in May 2016 and published on LinkedIn. The presentation reveals some interesting facts and figures and some great insight into how data is used to create the right Customer Experience and higher profit. I guarantee you will learn a few things by reading it in full. 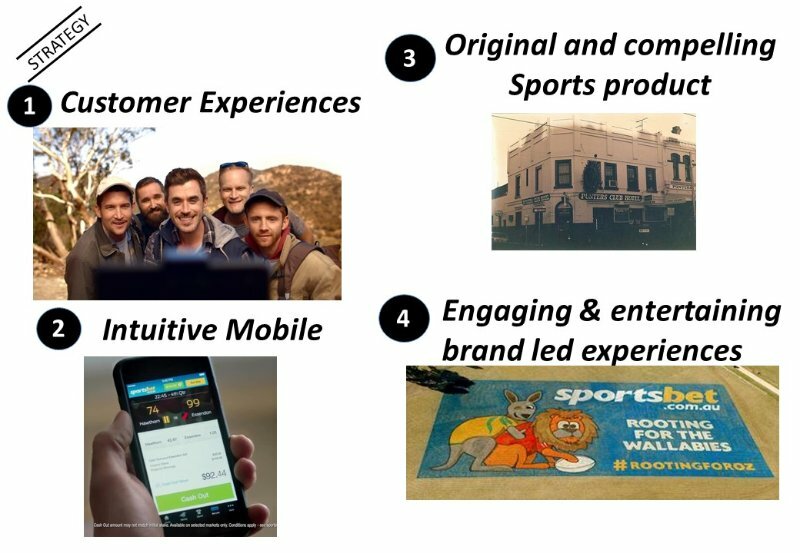 How Sportsbet creates game-changing customer experiences by focusing on purpose, culture, strategy and data. The article below is a transcript of a talk I gave at World Forum Disrupt in Sydney in May 2016. Today I am going to talk to you about how Sportsbet creates game-changing customer experiences by focusing on purpose, culture, strategy & data. 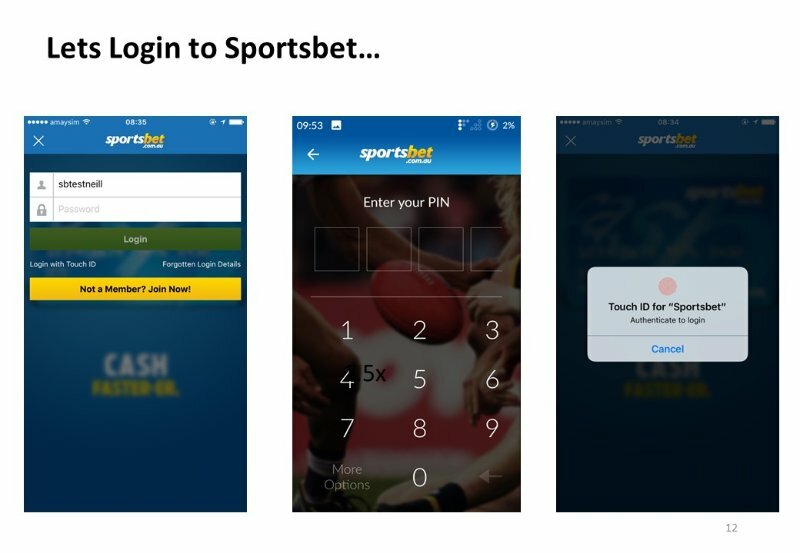 Sportsbet is Australias largest online sports-betting company and one of Australias largest digital businesses with turnover of around $4b, 2 million customers and more than 650 employees. 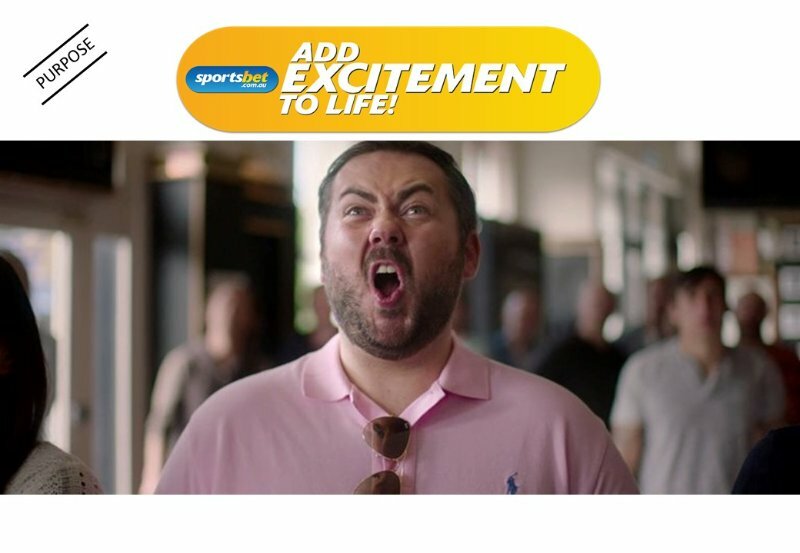 I also believe that Sportsbet is currently doing some of the most creative and interesting digital work in Australia  much of it relying on data and analytics. In addition, we have an amazing culture and it’s a place that I love working at. And by the end of this talk, you will see why. What is a game changer? I’d like to float the definition that game-changing is simply doing something different. Which of course can be doing BIG things differently or SMALL things differently. Game changers may be really big innovations that occur infrequently, or they can be small innovations that happen more readily. An example of a really big game changer is Elon Musk. For those of you who dont know Elon, he invented the first local online directory business called Zip2 in 1995. This business started the disruption in newspaper classifieds. He then sold it to Compac for $300m. Elon then decided financial services was ripe for innovation, he co-founded PayPal and began to disrupt the online payments space. He sold PayPal to eBay for $1b. Then Elon thought he really wanted do something GAME CHANGING in the physical world. So Elon started SpaceX with a mission to make humans a multi-planetary species. His idea was to bring the best of Silicon Valley techniques i.e. lean start-up, small collaboration teams, to the aerospace industry. He drove down the cost of flying rockets by a factor of 30x. NASA now outsources much of its business to SPACE X. And if revolutionizing aerospace was not enough, Elon thought he would take on Detroit and disrupt the automobile industry, so he co-founded Tesla, to build the worlds first electric car  with the goal of bringing sustainable transport to the mass market. Finally, he is chairman and co-founder of SolarCity; a business that will disrupt the energy sector via solar Power. 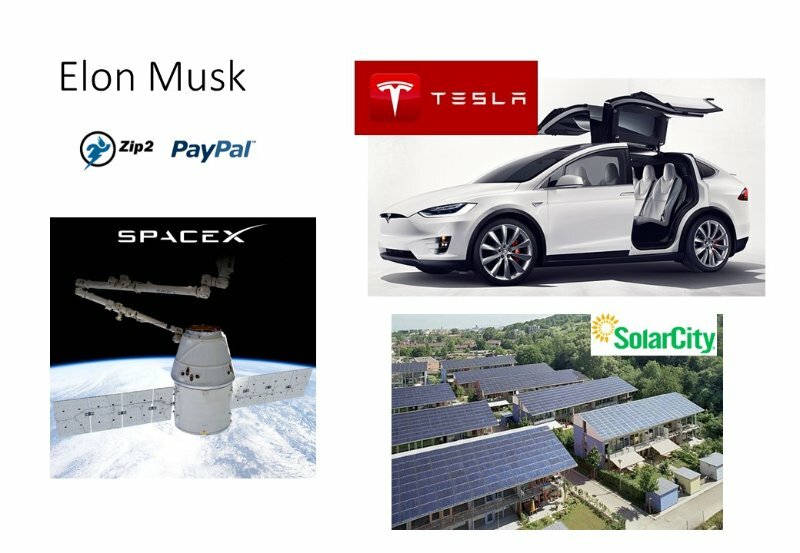 Elon Musk is in midst of transforming three sectors aerospace, autos and energy. 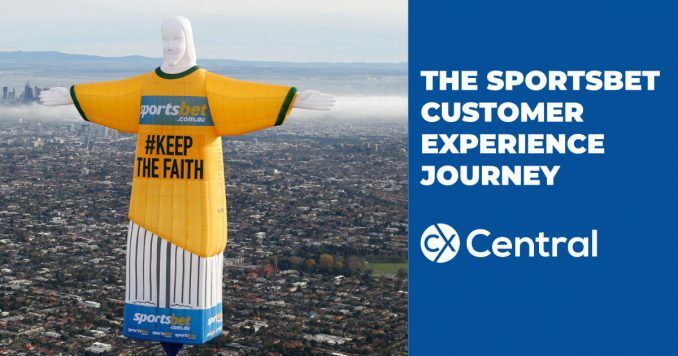 I will now move on from Elon Musk and talk to you about some of the game-changing things Sportsbet is doing in the customer experience space. While we are not yet at Elon Musk levels of Innovation, we are still doing some pretty cool things. Before I do that; Ill share with you our recent financial performance. This is a chart of our turnover and profit growth since 2001. How have we achieved this? I’d argue that having a really clear purpose, strategy, culture and data has been key. In 2012, the senior leadership team asked ourselves a big question. What are we trying to build at Sportsbet? What is our reason for being? This is a challenging question in gambling. Are we just there to make money? Or is there some other greater purpose? While there are some negative sides to gambling, there are also many positive sides to gambling that are less well known. The answer we landed on is, to add excitement to life. Internally, it unites our team members around a common purpose. This is the true foundation of collaboration. Externally it tells our customers what we stand for and sends a positive message about what we do. Adding excitement to life is a simple, positive and aspirational purpose. It still really resonates with me. It explains our role in society and is credible. We have a very clear strategy, with four winning differentiators. Customer experiences  we want to create faster, smarter and safer customer experiences. Original and compelling sports product  we want to build and launch original and compelling sports betting products, like our recently released punters club which lets you bet with your mates. Engaging and entertaining brand led experiences  we want to be famous for being fun, fair and fast. Our clear purpose and strategy provides context for our staff and helps drive alignment across the organization. 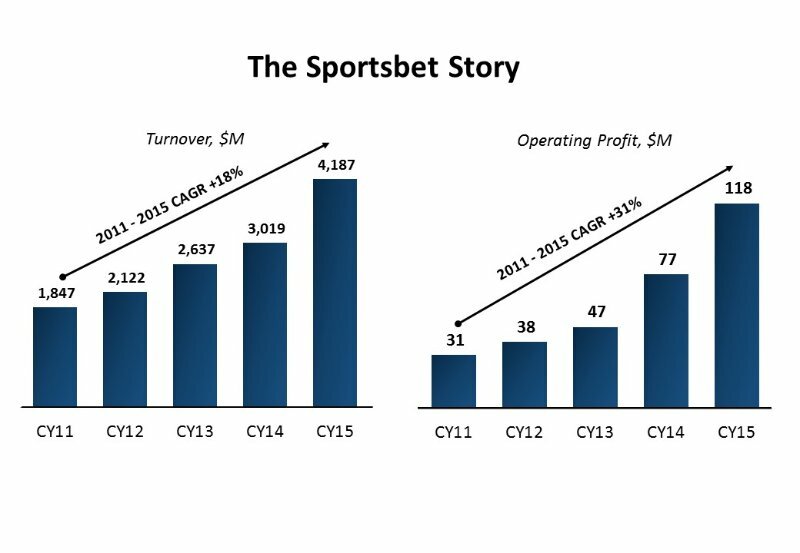 We have recruited aggressively at Sportsbet over the past four years. And we have filled the bus. Our headcount has increased from around 150 to 650. 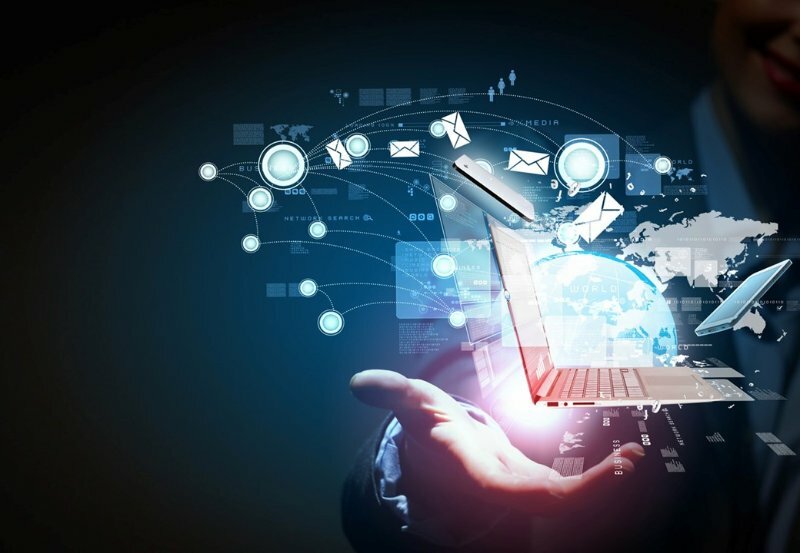 Data scientists and analysts have been a key part of that growth. We have about 40 of them. Broadly speaking we have data scientists and analysts in two parts of the business  those in pricing & risk; and those involved in marketing and product decisions. Those involved in pricing are constantly adjusting our prices on a real time basis. We have made more than 1.5 billion prices changes over the last six months. When they are not changing prices, our analysts are building models that predict outcomes of more than 5,000 markets per day. Our AFL model runs 10,000 different simulations per game. 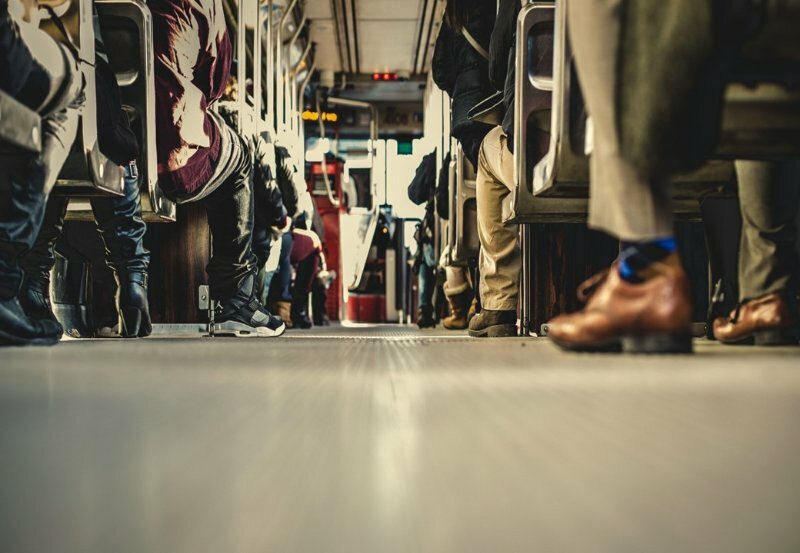 Data scientists in other parts of the business are trying to predict customer behavior, or they may be predicting the likely conversion on a piece of marketing, or the propensity to churn. We recruit our analysts and data scientists from many fields. We employ neuroscientists, econometricians, statisticians, Doctors of machine learning, mathematicians, chemists and the like. We have had four Masters of Analytics interns in the past winter from the University of Melbourne. We have also hired nine graduates to start in 2016 from the best universities in Australia. We beat companies like BHP, Westpac, Coles and Department of defense, etc. for this talent. 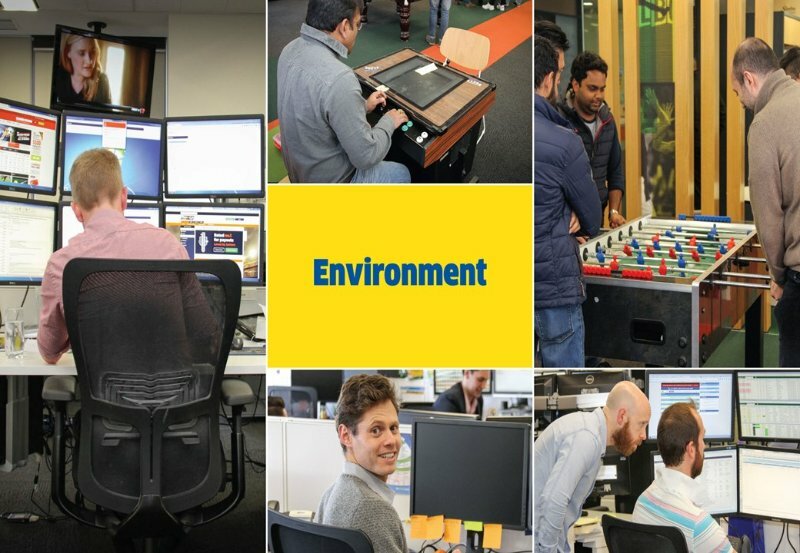 Our goal in recruiting all this talent is to make sure that when people look back at their time at Sportsbet they think, that was the place where they developed the most, learnt the most and enjoyed the most. My role as a leader is to Inspire, Align and Empower our people so that objective becomes a reality. 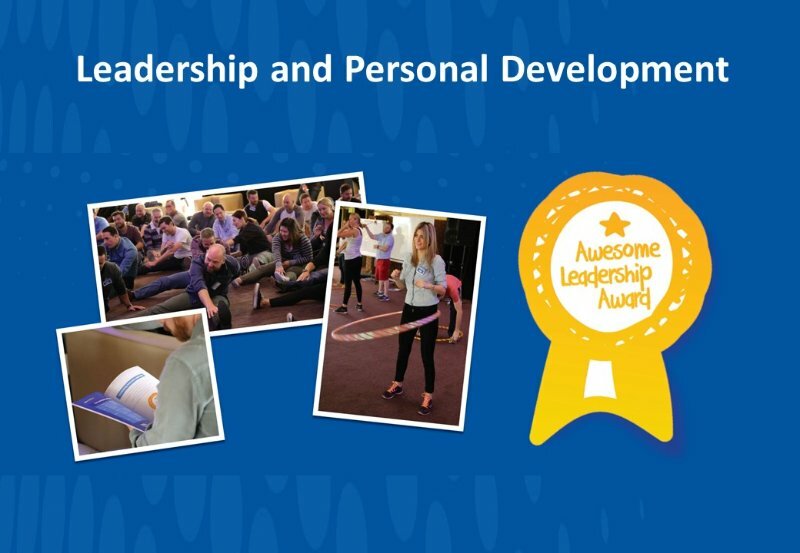 At Sportsbet we have focused a lot on leadership and personal development. I would like to share with you my personal leadership journey. Before starting at Sportsbet in 2011, I was a reasonably successful executive, having lived and worked in 5 global cities over the past 15 years  London, New York, Shanghai, Beijing and Melbourne. I had worked in big MNE companies but also small entrepreneurial JV entities. I thought I was pretty self-aware  I told myself I have done alright so far, why should I change? Famous last words. Well at Sportsbet, as a leadership team, we decided that if we wanted to be the best e-commerce business in Australia we needed to focus on individual leadership and team performance. So I  as all leaders did  underwent a battery of leadership diagnostics with companies like KornFerry, Human Synergics, DDI that were very revealing and got me to focus on certain behaviours and how those behaviours impacted individuals. I also hired an executive coach. So what did those assessments reveal? On the positive side, I am pretty results driven, hungry for success and commercially savvy and my time in Asia had taught me to be resilient and decisive. However, I have several areas that I need to improve in. I learnt one lesson in China about the need to trust people more, but I was also not people-focused enough. Naturally I am quite a task-focused person. no time for small talk with the wait staff etc. If I dont stop myself, I would be like that at work too. There is clearly a role for being task focused, but the risk is that you alienate people or burn people out. So I have been working on being less task and more people focused over the past couple of years. Another area I have focused on, is really understanding what type of leader I want to be  I wanted to be a Coach/Leader. So I enrolled in a professional exec coaching course and am now a Level 2 certified exec coach. On the back of that experience, I formed my personal leadership vision: Having authentic conversations to unleash potential in individuals. One final area that I have focused on is being more comfortable opening up and sharing things about myself to others. Sharing my journey with you today is all part of that experience. The bigger story here is that Sportsbet is not an old school bookie. Instead, we are a business that realised we needed to build leadership capability and create leaders who inspire, are decisive, grow talent, are magnets for talent and who think big. Once you have the right purpose and strategy, you have the right environment for your people. Sportsbet moved to new offices in Collins Street, Melbourne in August 2013. We set out to create a work environment that was consistent with our values and would enhance our culture. Multiple screens if you need them, TVs etc. It’s the sort of space that our staff love. We have been on a journey with tech and data. As an e-commerce business we have always had a significant amount of transaction data  what people bet on, how much they bet, when they bet, what device they use etc. In fact, over the Melbourne Cup we processed more than 12,500 transactions per second. We have struggled to form a holistic single customer view that incorporates a customers browsing behaviour on their path to conversion i.e. what ads did they see; their transaction data, their social data, & their customer service data. About 12 months ago, our head of analytics set up a POC using AWS to form a Single Customer View (SCV). We have now productised that platform and are in process of loading in multiple data sources to form that SCV. Some of the technologies we are using in the data space are GAP, Tableau, Greenplum, Talend, MapR, Hadoop and Python for the modelling. Once you have the right purpose, strategy, people, tech, and environment, you can go ahead and create game-changing customer experiences. So how do you login? We have three methods to login  Password, PIN and Touch ID. Which method do you think is most popular? Show of hands for password? Hands up for Touch ID? Password is 1.5x as popular as Touch ID, with PIN in the middle. Whats really interesting is the method that generates the most average monthly logins per customer — Touch ID and PIN generate about 3x as many logins per month than our Password customers. So what is the action? We promote PIN/Touch login and make it as easy as possible for customers to activate it. Cash out puts the punter in charge of his or her bet. We have had tens of thousands of customers Cash out millions in stakes and about 5-10% of all Sports bets are now cashed out. Before Cash out, customers placed a bet and had to wait until the game was over to see if their bet won or lost. Now the bet has a real live price. Customers can essentially trade their bet or cash out of it at any time. Customers can either cash out at a loss – if they become convinced their team is going to lose, they can cash out before the event has resulted and get say 5 cents in the dollar rather than 0 cents, or if they are convinced their selection is going to win, they can cash out as a win – lock in say 95c in the dollar, rather than waiting for the chance to get 100 cents in the dollar. Hands up if you hate IVR (interactive voice response technology)? You get so many questions, need to key in your user name, secret password, navigate through a complicated menu etc. Or worse, you have to speak to a robot! Do you sometimes feel like this person? Park that hatred for a minute. In Australia, we have some peculiar legislation that says if you want to bet live, ie. once a match has started, you have to do that in person at a TAB outlet or over the phone. You cant do it online. 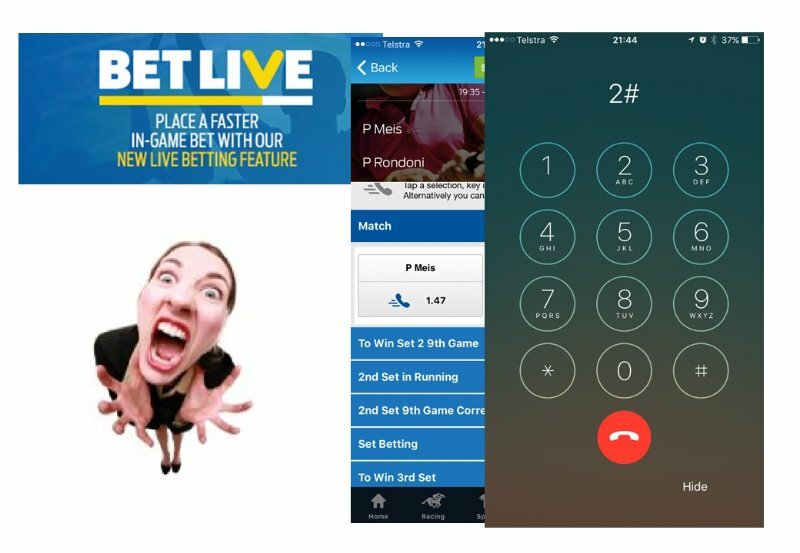 At Sportsbet, we introduced a mobile product which allows you to Betlive and as it leverages IVR technology so its still a phone call (ie. legal), but our IVR tech only asks you one question  how much do you want to bet? Because you have logged into the device, chosen the match you want to bet on and made your selection  we can pass all that information through and dont need to ask you those questions again. This product has been a game changer for us. 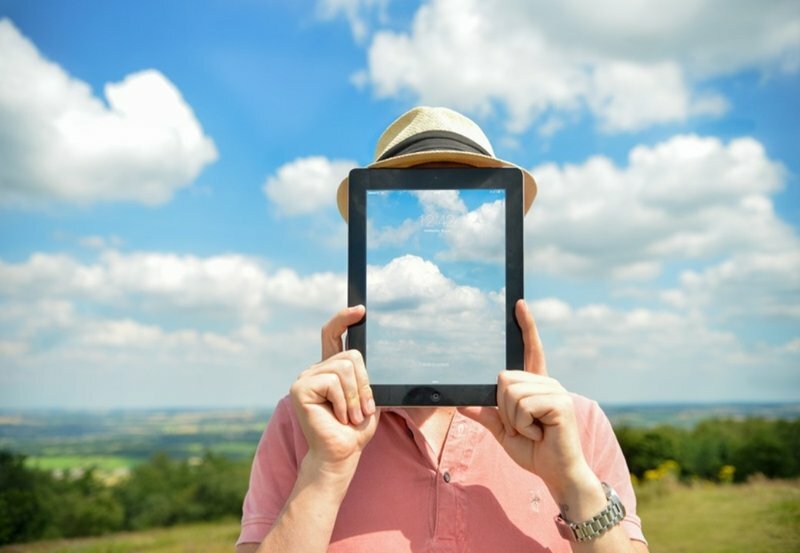 We use data on a real-time basis to target the most profitable customers. 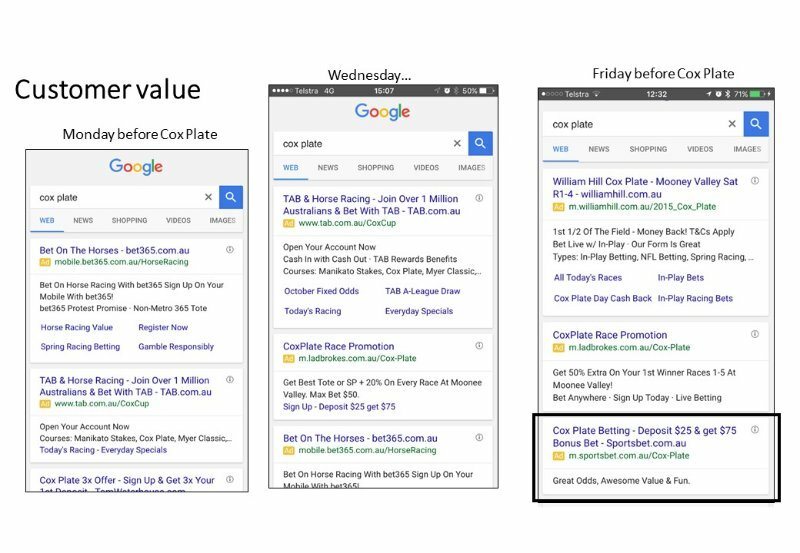 We know exactly the value of a customer that is acquired on a Monday vs Saturday; or via a branded keyword vs a generic keyword. The time of day also matters greatly and the specific keywords matter too. For example, consider the keyword Cox Plate (its a big race in Melbourne that took place on Saturday 24th October). On the Monday before the race, we did not bid on the keyword. Our analysis told us that the customer values that convert on a Monday do not justify the CPAs we would have to pay. Like-wise at 3.00pm on the Wednesday. However, on Friday at 12.32 pm, the same query indicated we were there. Our predictive analytics team forecast that customers acquired from lunchtime on the Friday before Cox Plate are worth enough to warrant the CPAs. Our customers love live chat. About one-third of customer contacts are via chat and chat volumes are growing more than 100% YoY. However, serving customers via chat is not cost-free. While it’s cheaper than phone it’s still expensive. The nature of our business is very seasonal and event-driven. Traffic changes by the hour and by the race. 20 chat operators could go from having one person in the queue to all of a sudden having 50 people in the queue enquiring about a particular match result. So which of the 50 customers do we serve first? We determine this by using data. 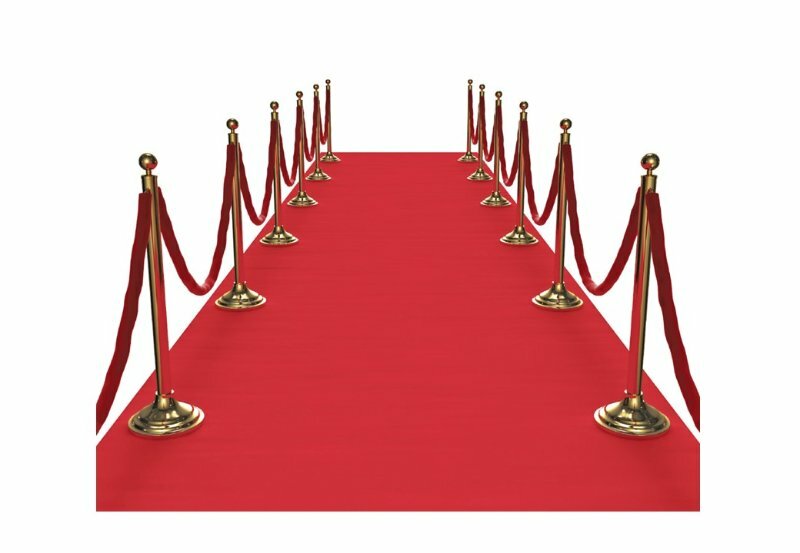 We introduced a chat prioritisation system whereby we segment customers  those we cherish the most get the red carpet treatment, jump to the top of queue and are served first. 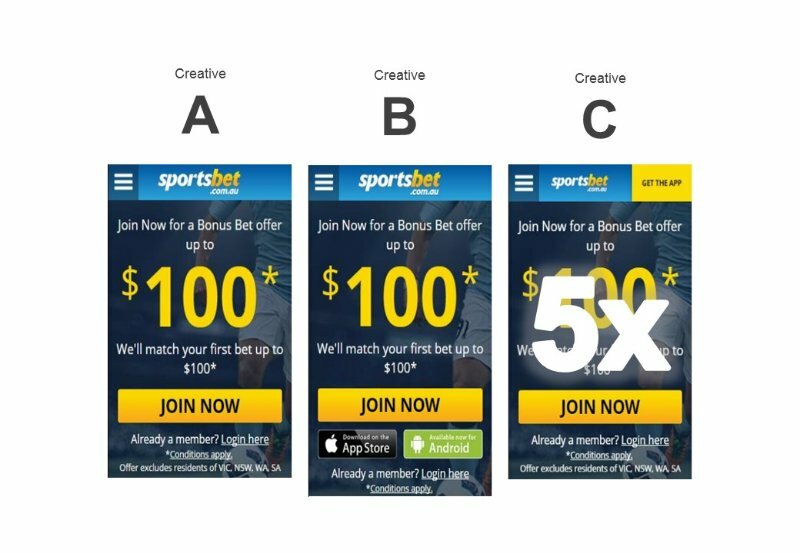 At Sportsbet, we use data to make our product decisions. We are also keen on A/B & MVT testing techniques to improve our conversions. Which of these 3 pieces of creative has the highest click-through rate to our app? Show of hands for creative A? Hands up for creative B? Hands up for creative C? Who cant even see the difference between the 3? It was creative C whose subtle difference of having Get the App in yellow in the top right hand corner improved the click-through rate by more than 5x the other pieces of creative. We have proved we are good at building products people want to use and we are good at marketing to people to bet more. But what if we turned this on its head and built a product and marketing campaign that encouraged people to stop betting? So we did. 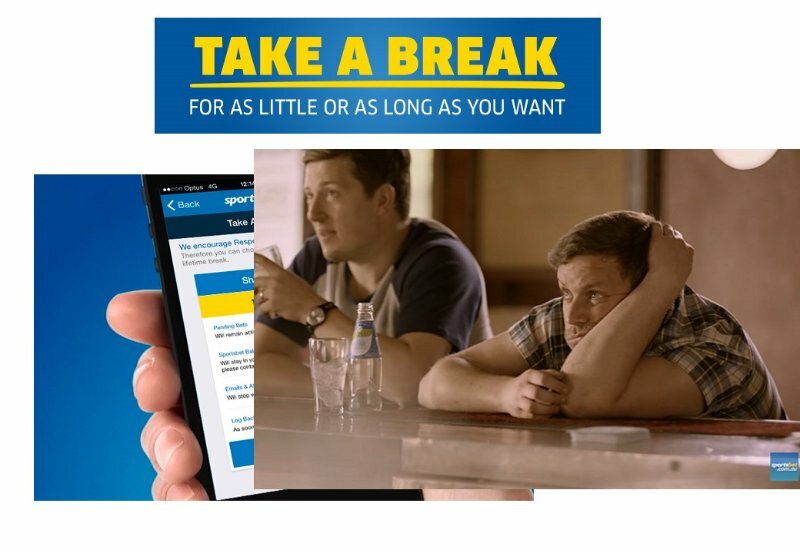 Introducing Sportsbets Take a Break product. Take a Break empowers our customers. We have made a commitment to be a leader in responsible gambling and Take a Break is an example of that. Short term options provide customers with the opportunity to prevent impulsive gambling and long term options provide a circuit breaker for customers to take a break and assess whether they want to continue gambling. We backed up the product launch with a multi-million-dollar TV advertising campaign too. And it’s been successful; we have had about 2000 customers use the product each month since launch. What are our challenges? Weve had our fair share. We couldnt launch our iWatch app on time since Apple decided to release some new software called Bitcode that fracked everything up for us. 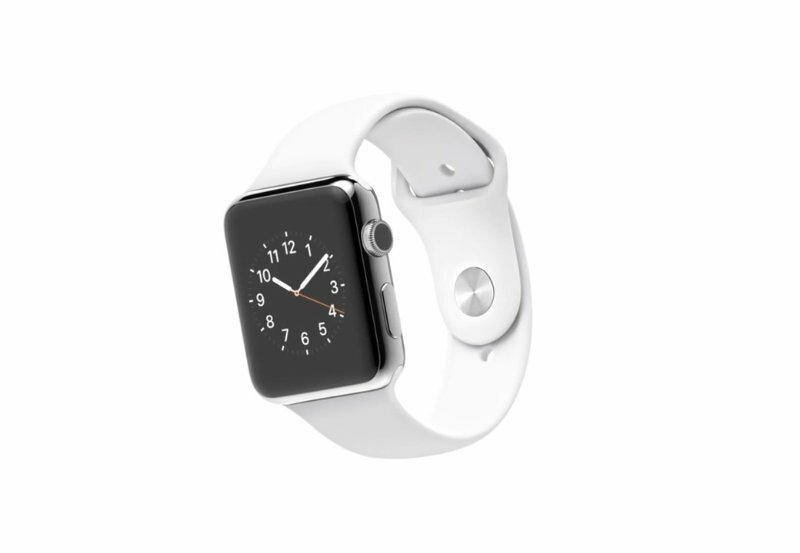 By the time we got that sorted, we decided that the iWatch opportunity did not justify the investment (for now). Our new NBA model has been delayed due to modelling issues which means we have missed most of the season. We also stopped doing some things that weren’t working. Earlier this year, we canned our bespoke tablet app as it didnt align with our strategy. A few customers noticed but, frankly, most didnt mind. How have we done this? 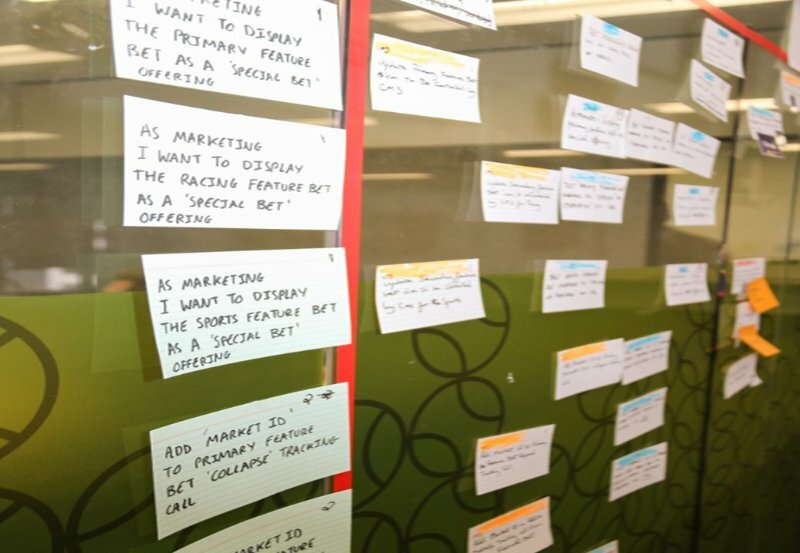 Were on the way with our agile ways of working at Sportsbet, but we know we are not there yet. Netflix are seven years into their agile journey, Airbnb are four years in  at Sportsbet we’re just 18 months in! Key to our success is HOW we have done it, while remaining true to the Sportsbet values of Collaboration, Curiosity, Fair, Fun and Competitive. Finally, I will conclude with a video about what it is like to work at Sportsbet. From that, you will get a sense of the culture we have and how it fosters game-changing behaviour and thinking. I truly think we are creating some game-changing customer experiences and are one of Australias leading e-commerce businesses. 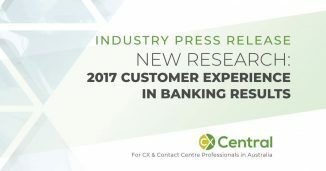 The Avaya commissioned Customer Experience in Banking 2017 report shows the rising importance of omnichannel solutions for customers. 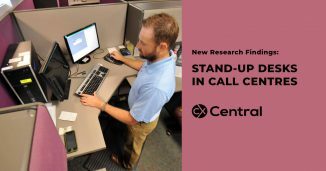 With lots of call centres now using stand-up desks, there is new research that reveals whether it has any impact on worker health or productivity.